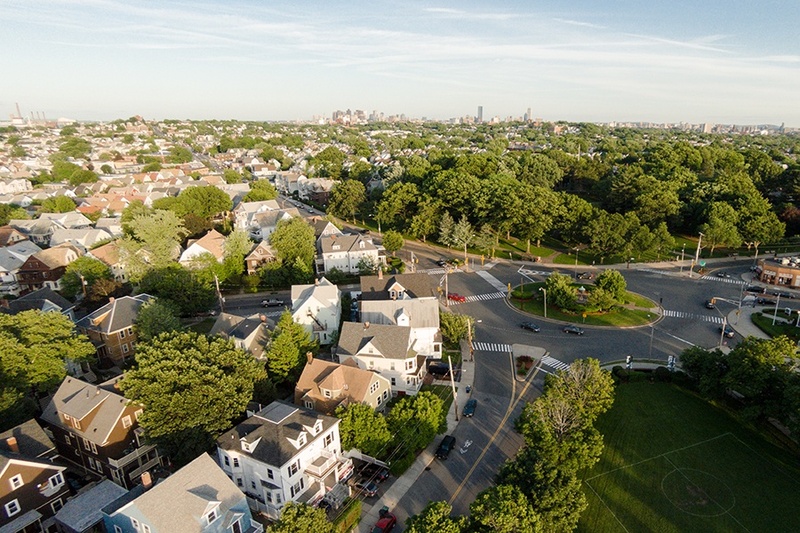 This summer proved to be a busy one for the Greater Boston real estate market. A new report from the Greater Boston Association of Realtors indicates median prices for single-family homes and condos reached record highs during the month of August. Single-family home prices rose 3.3 percent since last August, from $605,000 in 2017 to $625,000 in 2018. Condos, meanwhile, saw an 8.3 percent increase, from $530,000 last year to $573,778 this year. The report cites strong job growth, attractive mortgage rates, and pent-up buyer demand as reasons for the unusually active summer market. Going in to the fall market, the ball will still be in sellers’ courts, but Presti explains that may taper off later this year. Slowly but surely, inventory is increasing. The number of single-family homes for sale rose 0.3 percent since last August, increasing by just seven houses. Condos rose by 6.1 percent, from 912 on the market in August 2017 to 968 in 2018. Those numbers are expected to grow even more, as a group of mayors from 15 cities and towns around Boston have pledged to build 185,000 new homes in the area by 2030. For now, though, you’ll still need to cough up more than $550,000 to buy the average condo or house in Greater Boston.